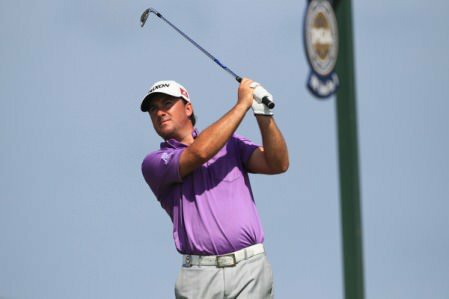 As McDowell’s three wins worldwide saw him improve by one spot to 14th in the world and maiden European Tour winner Thornton leapt 230 spots to 297th, the rest of Ireland’s top players all lost ground. Despite his win in the M2M Russian Open, Hoey’s lack of consistency saw him fall 109 spots to 247th while Lowry failed to make his move into the world’s Top-50, slipping from 52nd at the end of 2012 to 76th this Christmas. 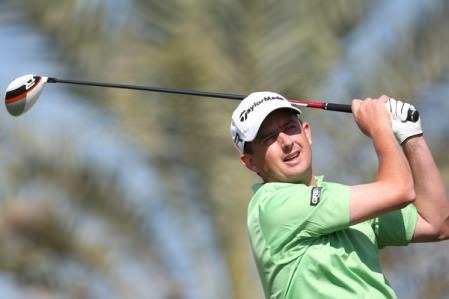 Major winners Harrington and Clarke also continued their freefall with the Dubliner crashing 72 spots from 59th to world No 131 as the Ulsterman slipped 151 places to 296th. Lawrie’s season from hell also saw him fall a considerable distance from 155th to 300th. The big success stories of 2013 were players such as Henrik Stenson, Jordan Spieth, Kevin Streelman, Billy Horschel, Hideki Matsuyama, Grahm Delaet, Boo Weekley, Victory Dubuisson and Matt Jones, who all made big moves up the world rankings. Tiger Woods reclaiming the world No 1 spot and Phil Mickelson returning to the Top-5 were also big moments while Top 50 moves by Spieth, Streelman, Horschel, Matsuyana, Delaet, Jimmy Walker and Joost Luiten from outside the Top-100 were also notable. 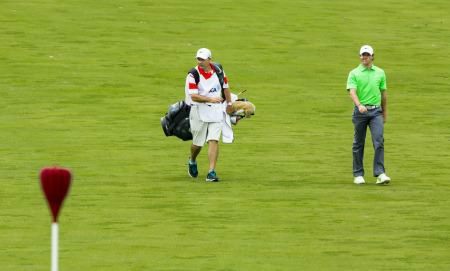 The big losers, from a rankings point of view, were the likes of McIlroy, Lee Westwood, Luke Donald, Bubba Watson and Louis Oosthuizen, who all failed to impress. McIlroy’s fall was the least dramatic amongst the elite as he slipped No 1 to No 6 and in the list of the top ranking points winners of 2013 (see below) he was 27th thanks to his late season win in Australia. Graeme McDowell finished they year 15th in the world but he was 11th for world ranking points gained in 2012. 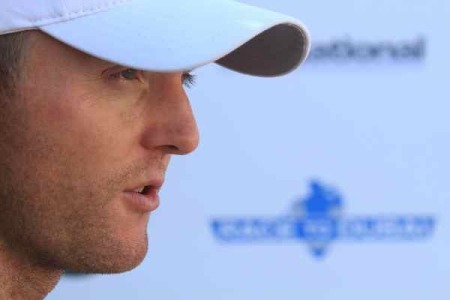 Pictured during the third round of the US PGA by Eoin Clarke/www.golffile.ieRory McIlroy was golf’s undisputed No 1 in 2012. But how did the top 300 in the world rankings really do this season in terms of ranking points gained? 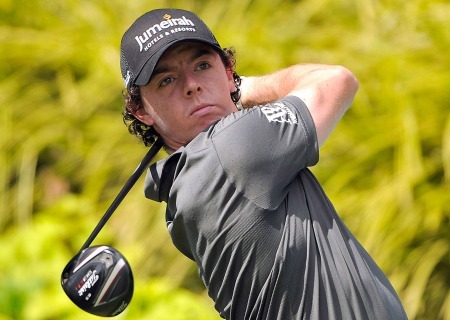 Rory McIlroy could do with a big week. Form is fleeting and class is permanent but as the 2013 season nears its equator its worth noting that current world rankings bear little relation to reality if we count the points gained this year alone rather than a player’s average over the last two years.